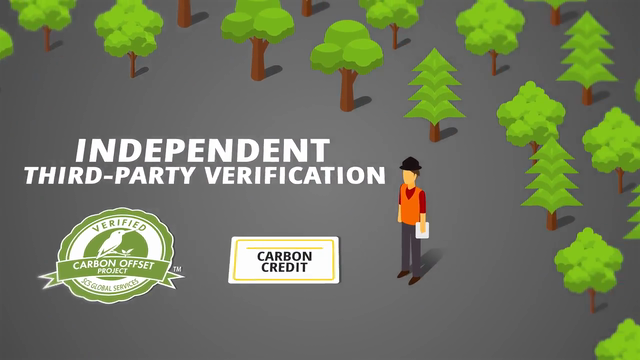 SCS Global Services is a leading provider of carbon offset verification, with more than a decade of experience. We conduct independent, third-party assessments to ensure that projects comply with standards and achieve their sequestration goals. SCS Forester Francis Eaton explains the elements of a field visit in this new video.